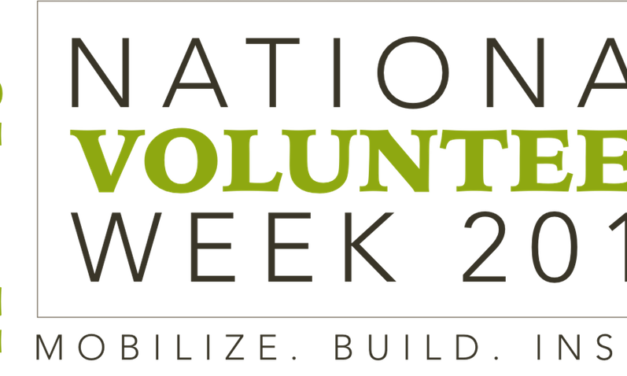 It’s April, and that means National Volunteer Week is almost here! 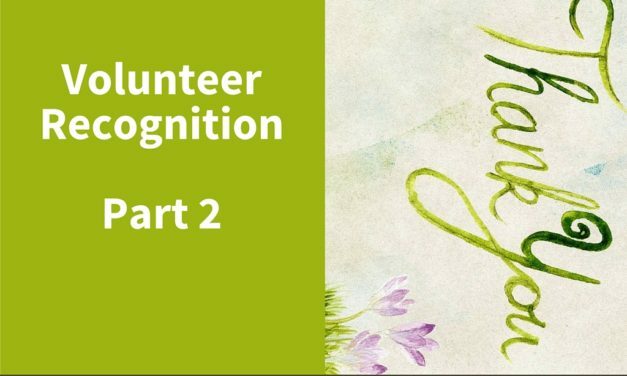 For the last 40 years, this nationwide event has brought communities and organizations together to recognize and celebrate the achievements of the remarkable people who selflessly volunteer their time to make their community a better place. 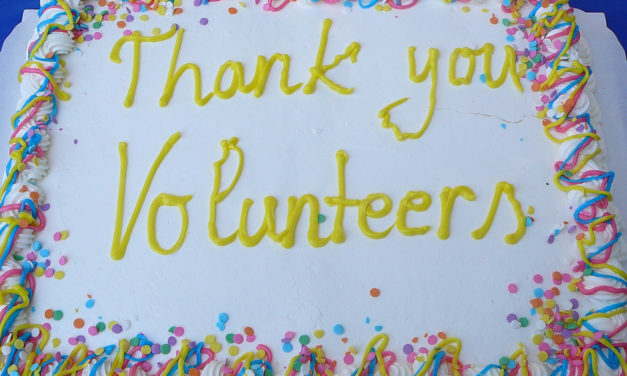 It’s important to take the time and sincerely thank your team of volunteers. 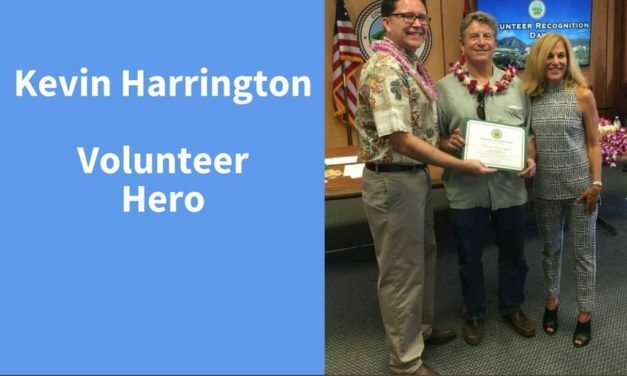 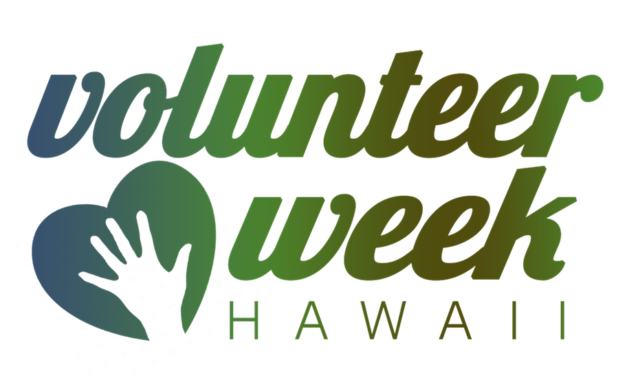 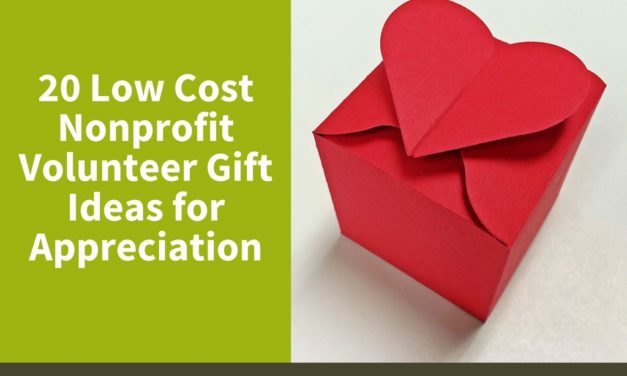 National Volunteer Week is a perfect opportunity for volunteer recognition.